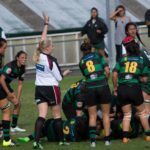 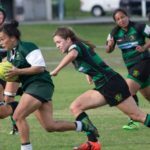 Bays Women’s Rugby is entering its 3rd season back in competition. 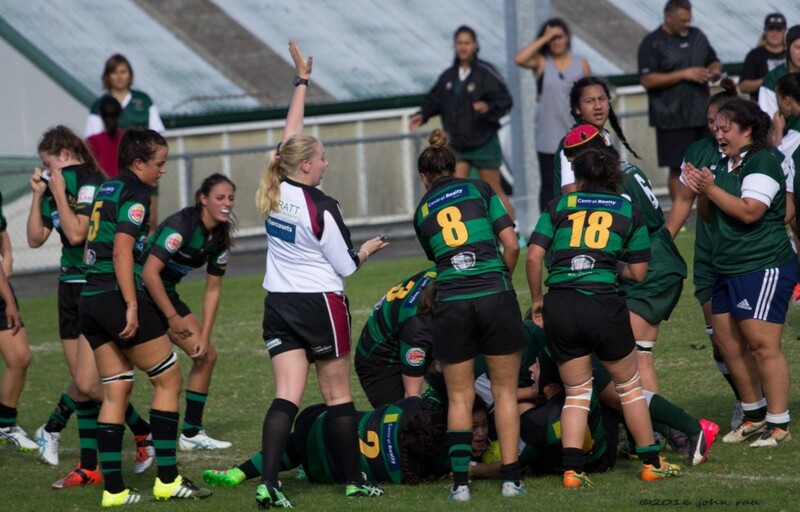 The side is currently playing in the Auckland wide Premier Women’s division. 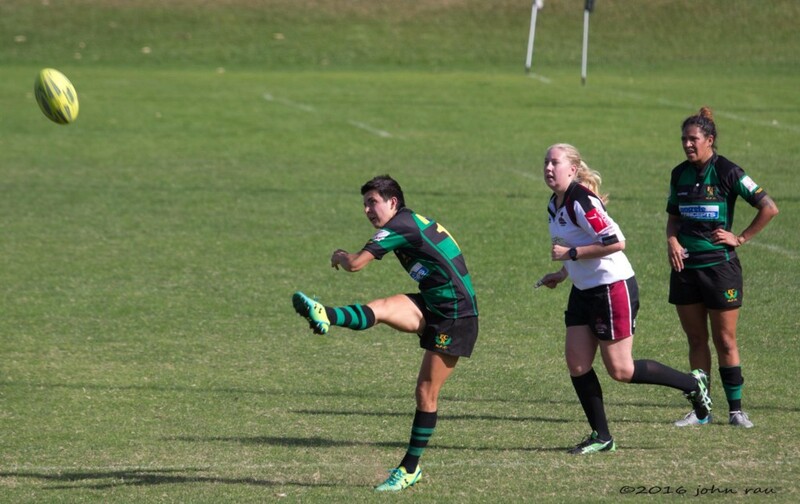 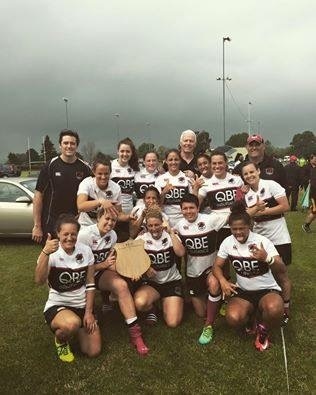 The team is an integral part of the East Coast Bays Rugby Club family and have enjoyed considerable success in both Fifteens and Sevens competitions. 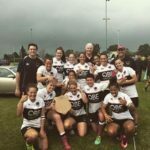 In 2015 the side won the Auckland Development competition and has won the Harbour Women’s sevens titles over the last 3 seasons. 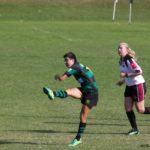 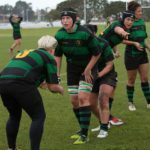 The Bays Women’s team has welcomed players from across the region and has fostered strong links with local High school programs most notably Long Bay and Rangitoto Colleges. 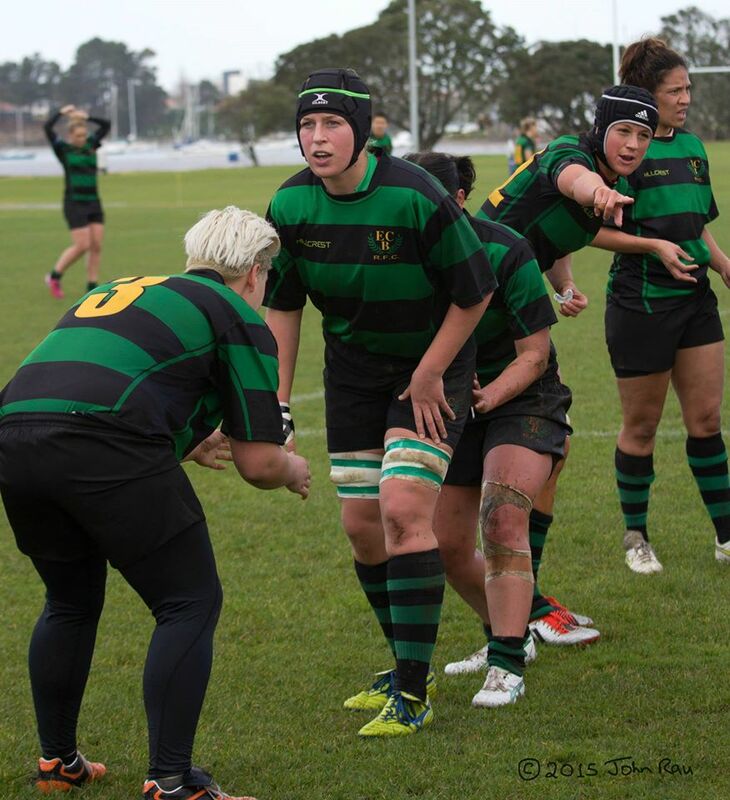 Many Bays players have featured in North Harbour Representative teams and we have also had 2 players recognised and capped into the New Zealand Black Ferns team. 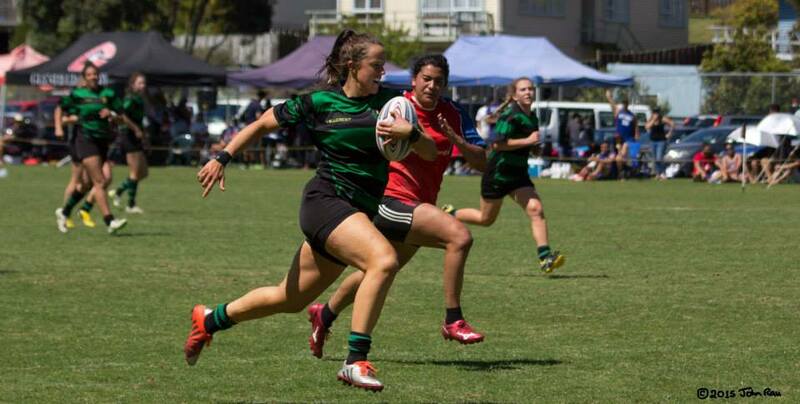 The team welcomes players with motivations to play both socially and competitively. 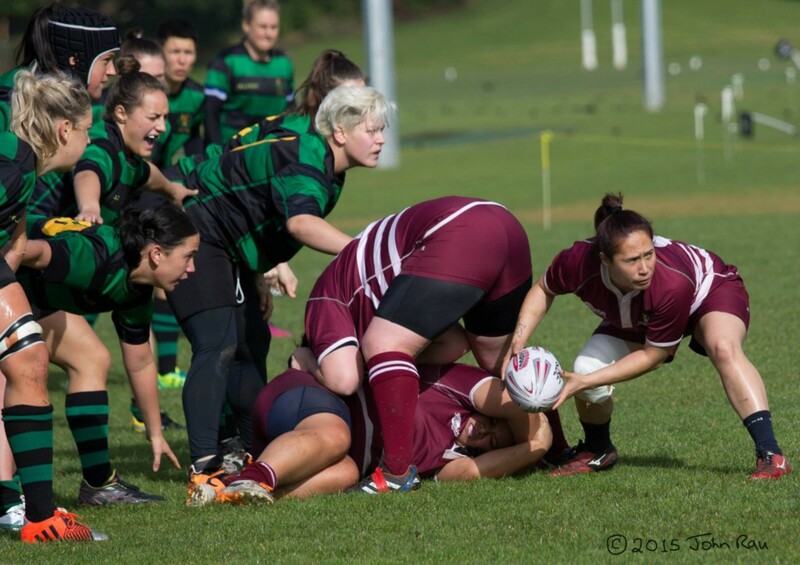 It is extremely proud to be part of growing the sport for women in the North Harbour Region. 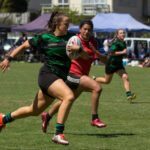 It provides a safe encouraging environment with a focus on fun, team first, and continuous improvement both on and off the field. 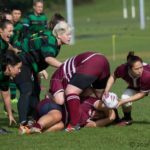 The Women’s team is well supported with quality coaching and organised management.